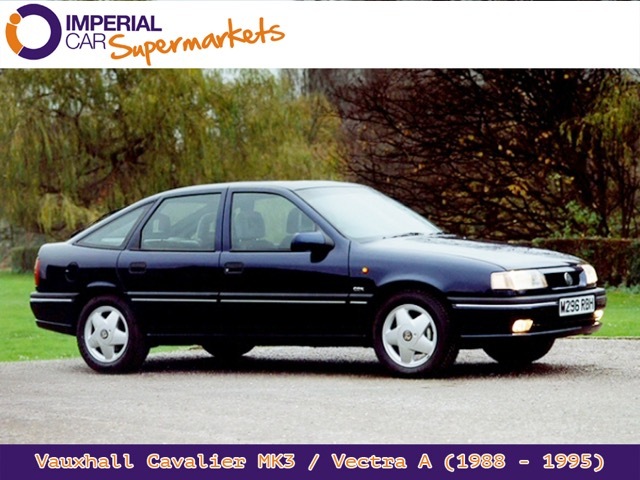 First arriving on our roads in 1975, the Cavalier name lasted for 20 years before the Vectra took it’s place. Replaced after an equally impressive 14 year run, the Insignia name arrived in 2009 and is the car we know and love. But how much do you know about the Insignia’s family tree…? With engines ranging from 1256cc to 1897cc, the original Cavalier of 1975 would have a much smaller sales brochure than the 2015 Insignia! 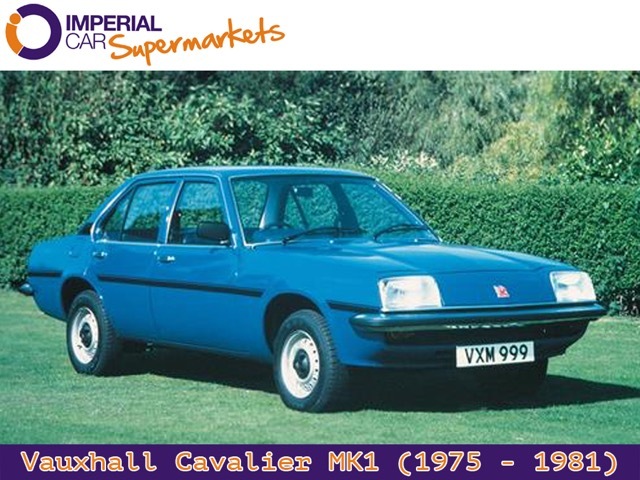 Launched with shrewd timing, the Cavalier was an instant hit with Britain’s fleet managers, leading to market success for the brand, which had been chasing Ford sales for years. 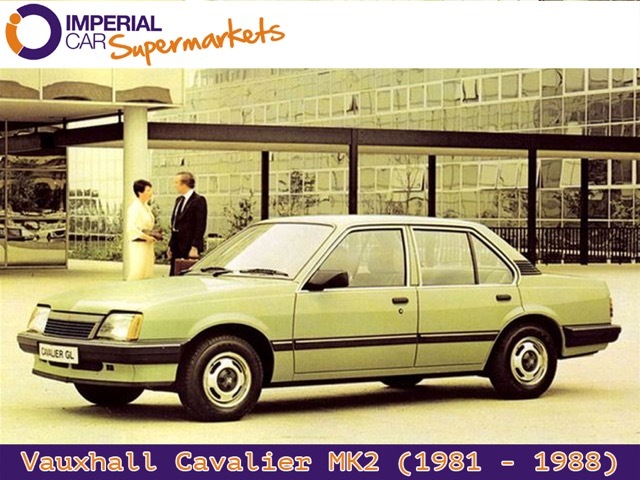 With the MK2 Cavalier came class leading fuel economy and performance. Going head to head with the Ford Cortina was never going to be easy, but the Cavalier and Cortina lead the pack in terms of mid-size vehicle sales, something Vauxhall and Ford continued to do for decades. When the Ford Sierra launched, the reluctance of the British public to get behind it’s ‘radical’ styling lead to further success for the trusty Cavalier, which outsold the Ford in 1984 and 1985. 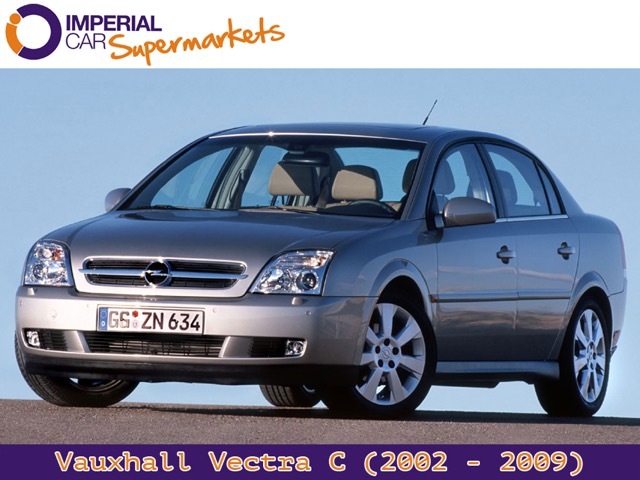 After 1.8 million Cavalier badged Vauxhalls were made, the Vectra took over the hallowed crown. 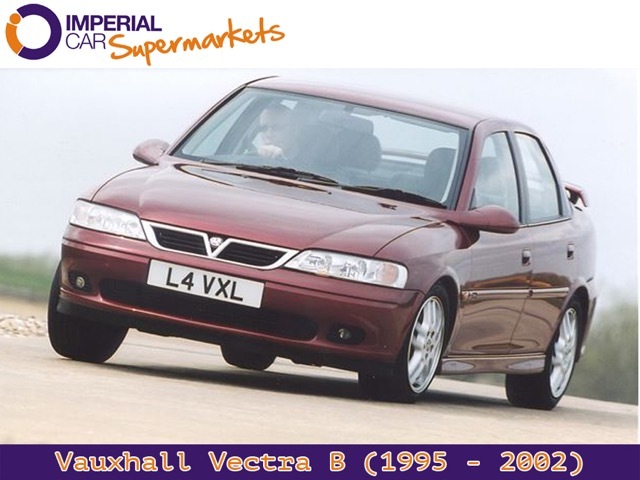 Moderately styled, the Vectra B hit the roads in 1995 and immediately started stealing sales from Ford. 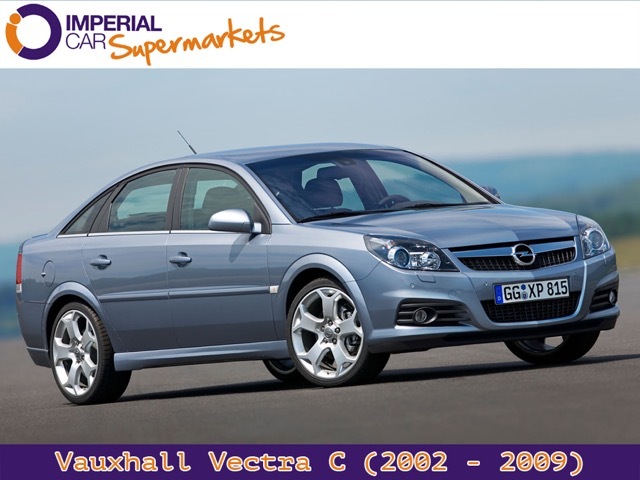 The Vectra was never praised as an entertaining drive, despite Vauxhall launching a GSi model. Even Jeremy Clarkson famously refused to drive it, with Top Gear Magazine classing the Vectra as one of the most boring cars ever made. 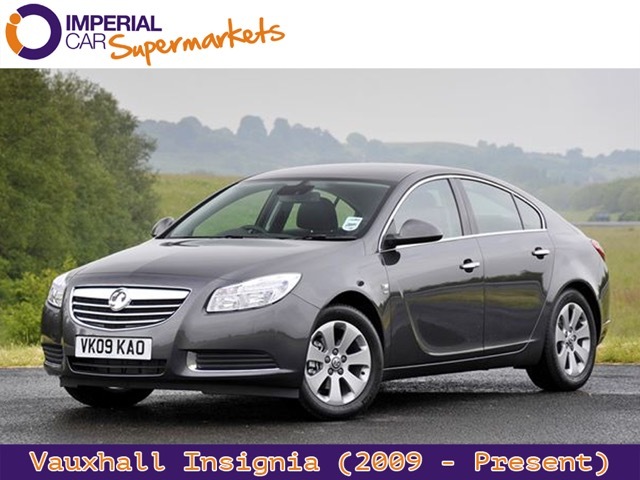 Launched in 2008, the Insignia flew the flag for the Vauxhall brand and has been doing so ever since. Better to drive than any model before it, safer and more economical, the latest Insignia is more than a match for it’s contemporaries. If you’re looking for a mid-size family car that’s not going to cost a fortune to run and maintain, then an Insignia could be the one for you. Pop down to your local Imperial Car Supermarket and we’ll be sure to get you behind the wheel of an Insignia.